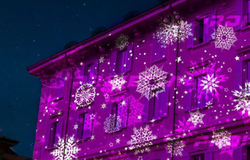 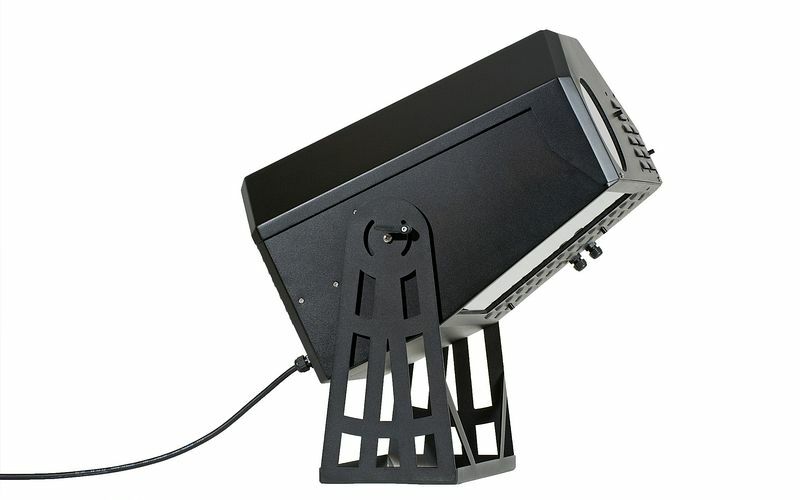 Architectural gobo projectors for events, advertising, theatre set designs and Christmas and festival outdoor and indoor decorations. 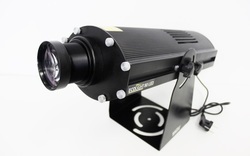 Affordable solution for custom gobo projection. 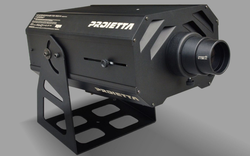 Compact housing and wide range of projectors suitable for most projection applications. 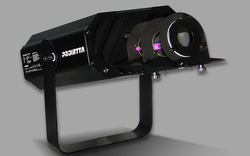 High quality projection systems manufactured in Germany. 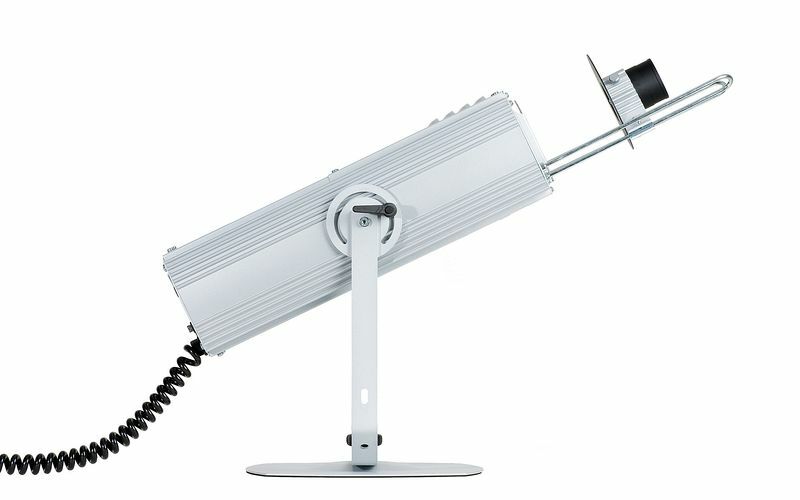 Top design and excellent optics. 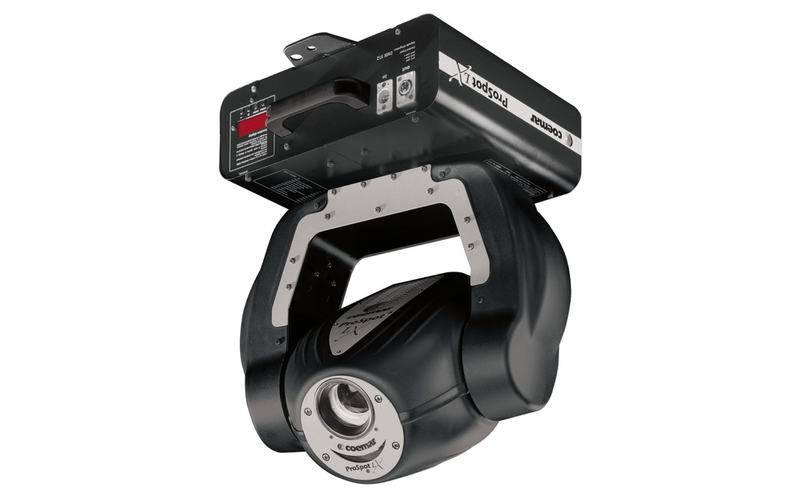 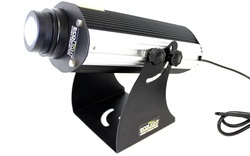 DERKSEN also offers variety of adjustable projection effects. 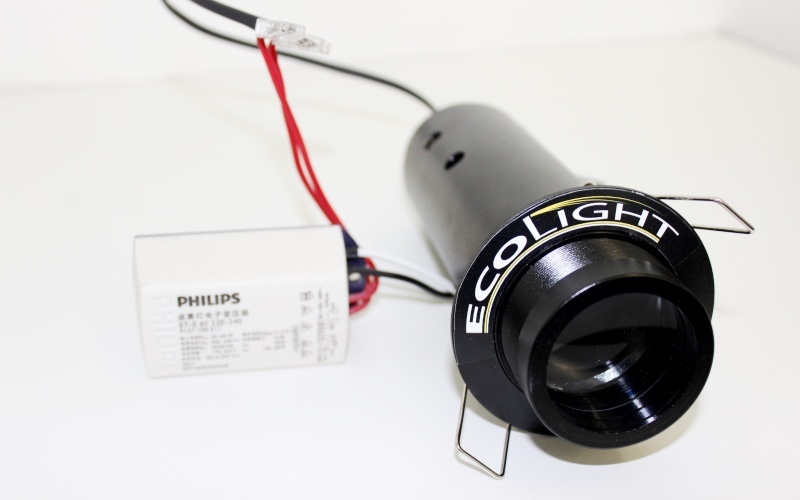 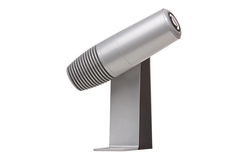 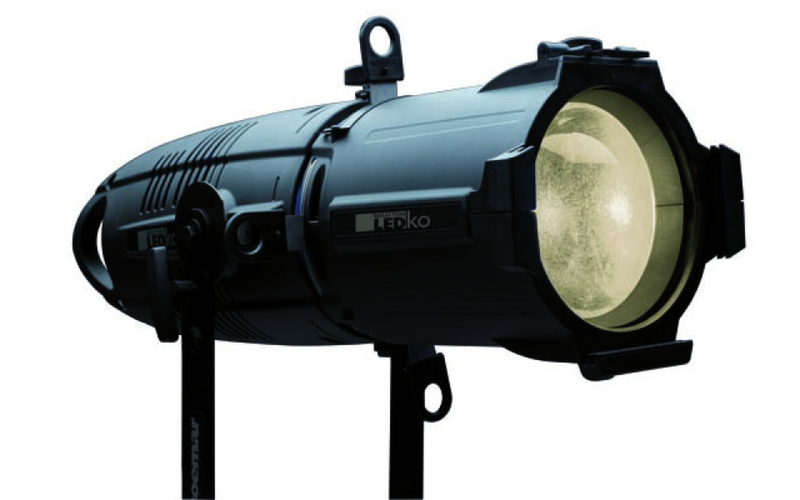 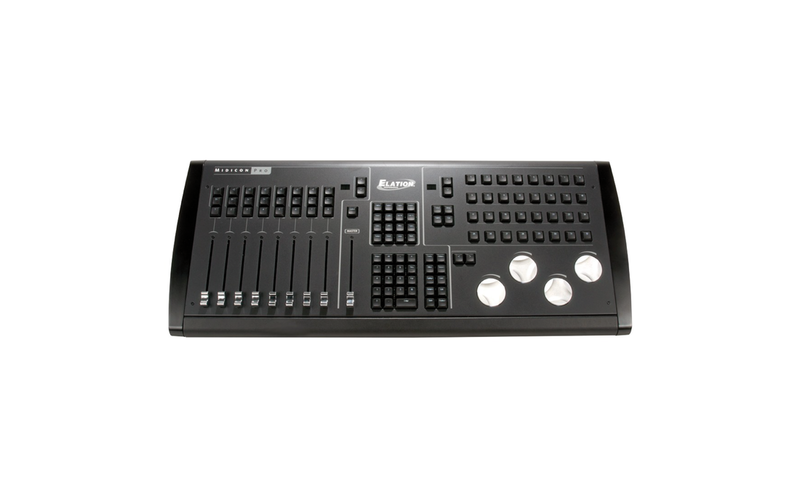 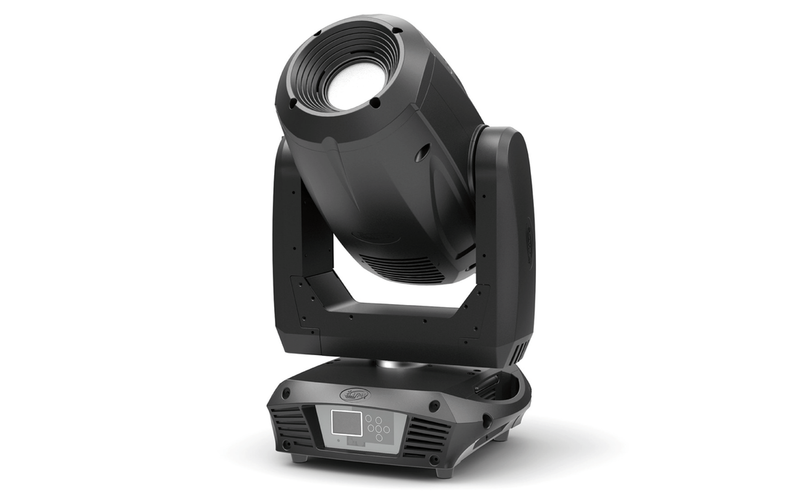 ELATION PROFESSIONAL offers wide range of professional lightning products. 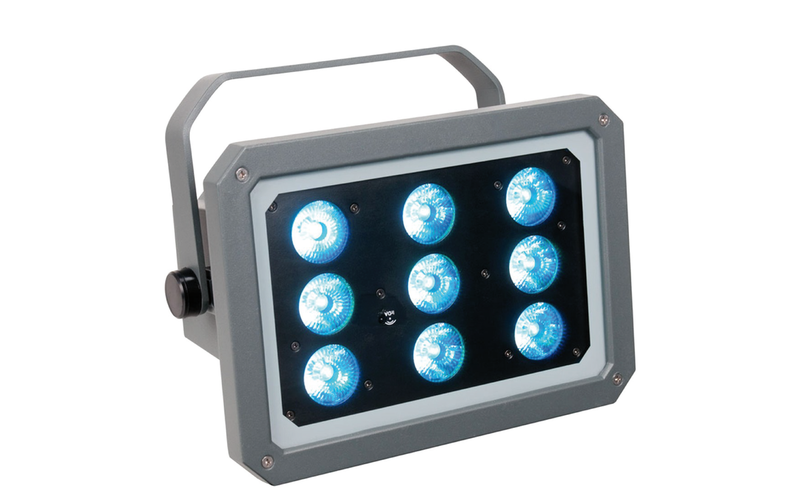 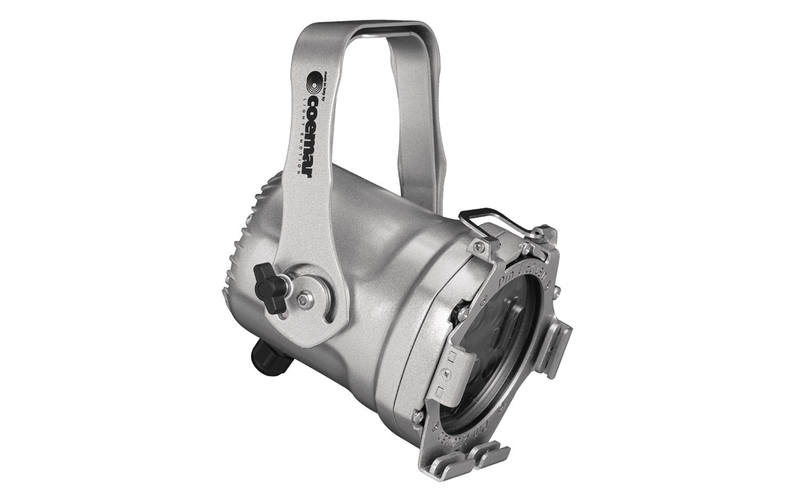 Coemar - lighting products and industry innovation for entertainment, architectural, and commercial applications.